Indicates the IAT rationality test has failed. This DTC indicates that the IAT value is higher than a calibrated value and could prevent one or more on-board diagnostic (OBD) monitors from completing. The powertrain control module (PCM) runs this logic after an engine off and a calibrated soak period (typically 6 hours). This soak period allows IAT and engine coolant temperature (ECT) or cylinder head temperature (CHT) to stabilize and not differ by more than a calibrated value. DTC P0111 sets when the IAT at engine start exceeds the ECT or CHT by more than a calibrated value, typically 17°C (30°F). Help us improve AutoCodes.com. Leave a comment below or tell us if the information above help you fix the code. 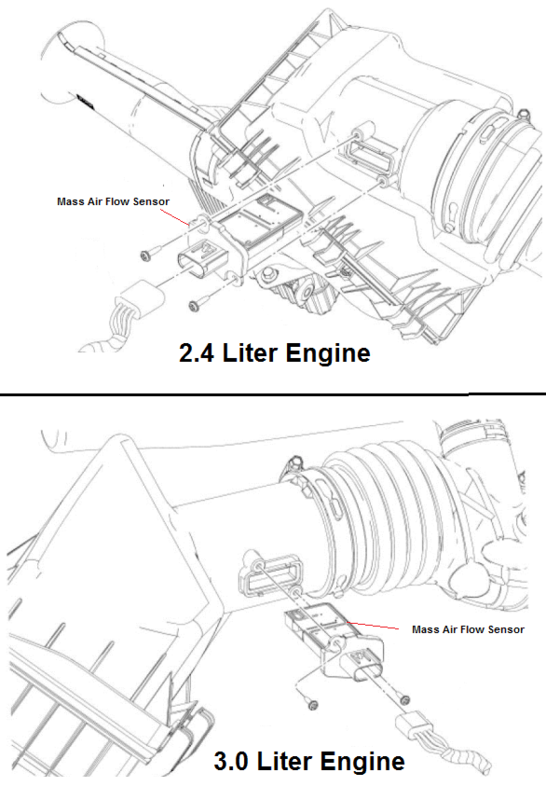 What are the symptoms on your vehicle for the P0111 2006 Ford Fusion code? Have you replaced any parts?